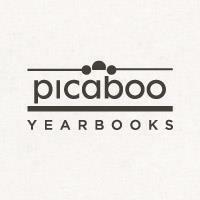 As a part of the Old Schoolhouse Review Crew this year, I had the honor of making a yearbook from Picaboo Yearbooks to use their website, receive a printed copy of my 20-Page Softcover Yearbook creation, and then be able to review it for all of you. 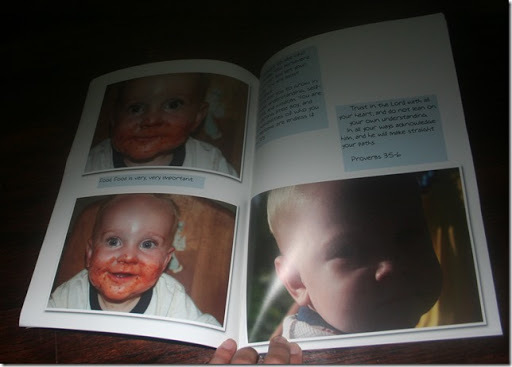 I chose to do a “yearbook” of Pierce’s first year. 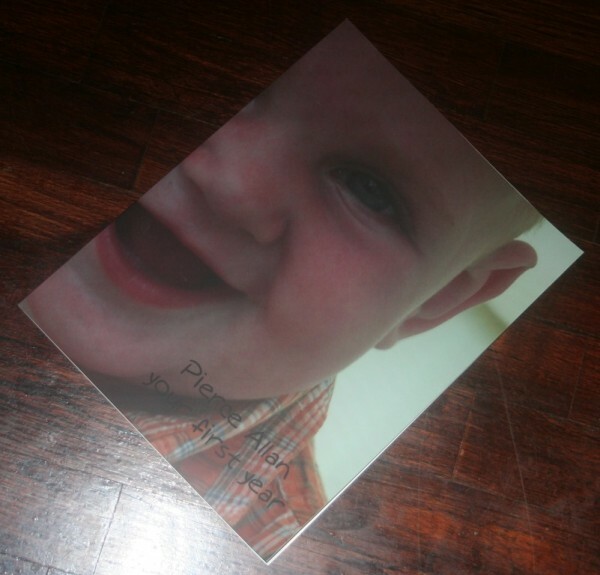 Since our school year is well-documented in used textbooks and full planners but not so much with photos, not to mention Pierce had yet to have a printed photo for documentation of his first year… this seemed like a good option. I love that a little of that infamous mommy-guilt was waylaid as a result. I went through my computer, created a folder of photos I wanted to use, and uploaded them. Since some of them were not JPEGs because my photographer-husband has an aversion to easy (ie. less editing options later) photo files, and my internet was fighting me tooth and nail at the uploading tools desire to actually make the internet work… this got a little interesting, but I got it done after much fighting with my computer and said files. I was beginning to think it was the Picaboo site, but one night, around midnight, my internet decided to cooperate, and I stayed up for hours playing with photos and making the book. I ordered it that night, and it came in the mail far faster than I expected. If I remember correctly, it was less than a week from ordering to receiving it. The website warns to order ahead by three weeks, but it didn’t take that long for mine. I was pretty impressed with their speed. Once my photos were in proper format (my issue, not Picaboo’s) and my internet speed was up to par as far as uploading the photos and running their website (also my issue… soon to be resolved when another internet company finishes it’s install this week – hooray!) was figured out, putting it together was only as hard as my mental block made it. It had me separate each part of the yearbook in sections, and put photos into folders based on which section I wanted them in. I ended up accidentally using the same photo for two different sections and it didn’t holler at me about it – frustrating, but still user error. It would be helpful if it noticed when a photo was used twice anywhere, not just twice in a certain section. I chose a different font for my yearbook, and it kept switching back to the generic text option anytime I typed. I looked for a place to change it for the whole book, but I couldn’t find that option. In all my playing, I put a photo of Pierce on the front, and it wrapped around to the back and was on both front and back. When I decided I wanted to switch that out because it was quite what I was after, I couldn’t get it to change it back, and I was about to contact customer service to figure it out when I decided I really did like it that way after all. Looking back, I think I should have contacted them anyway, just to be able to review how they were with customer service, but I didn’t think of that. If their shipping speed and the quality of the book, binding, and pages are any indication, I think they’d have been spot-on with their help as well! The quality and ease of use was great. I had a few qualms, but they were minor and in the end, I have a beautiful book with great print quality with a price that makes doing this on a somewhat regular basis a real possibility. I really liked the option to write as much or as little as I chose around the inside of the book, and used the opportunity to tell Pierce of his younger self and encourage him towards what his future holds regarding his personality traits. 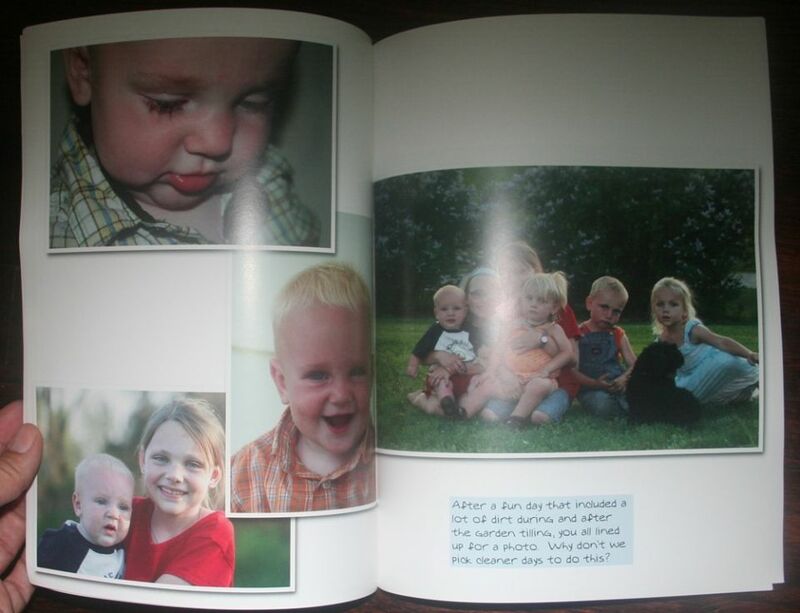 A 9” x 12” or 8.5” x 11” 20-page softcover year book is $8.49 plus $8.99 shipping and handling. There are many other options on their website regarding as bindings, page numbers, etc. Ebooks for schools and many options are all offered, making Picaboo a great option for schools and homeschool co-ops. 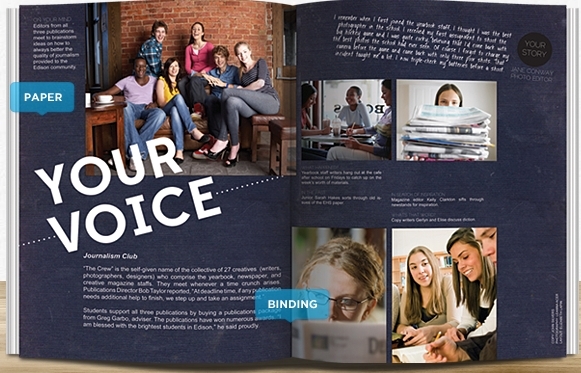 To see what others did with their 20 page softcover yearbook from Picaboo Yearbooks and what they thought of their website, visit the Review Crew Blog. ← Hello, welcome, yes, and excuse me while I find some clothes. What a beautiful finished product Adrienne. Love the price. This is priceless!!! 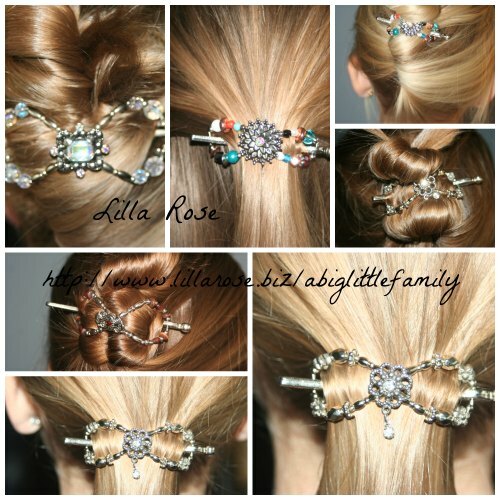 You did a wonderful job on it too.LOVE IT!!! !